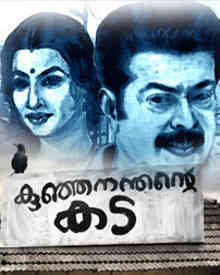 Kunjananthante Kada is a Malayalam film directed by Salim Ahamed starring Mammootty in the lead role. Sound editing is by Resul Pookkutty. This will be the first film in Malayalam in which Resul is doing synchronized sound recording or sync sound. Shooting starts on Feb 2013. Salim Kumar has been cast in an "important role". Jyothish Sankar will be the art director and Pattanam Rashid will be the makeup man. Mammotty plays the role of Kunjananthan, a grocery shop owner. He will speak the Kannur slang in this film. 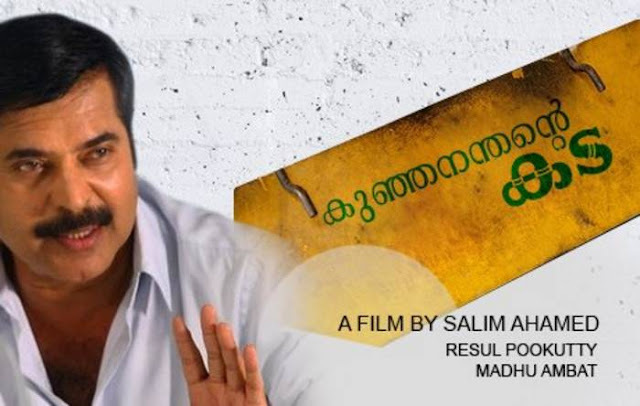 The film is based on a husband and wife who cannot tolerate each other in the backdrop of Kannur. Debutant Nyla Usha, an RJ from Dubai will be the female lead.